Driveways repaired and laid. 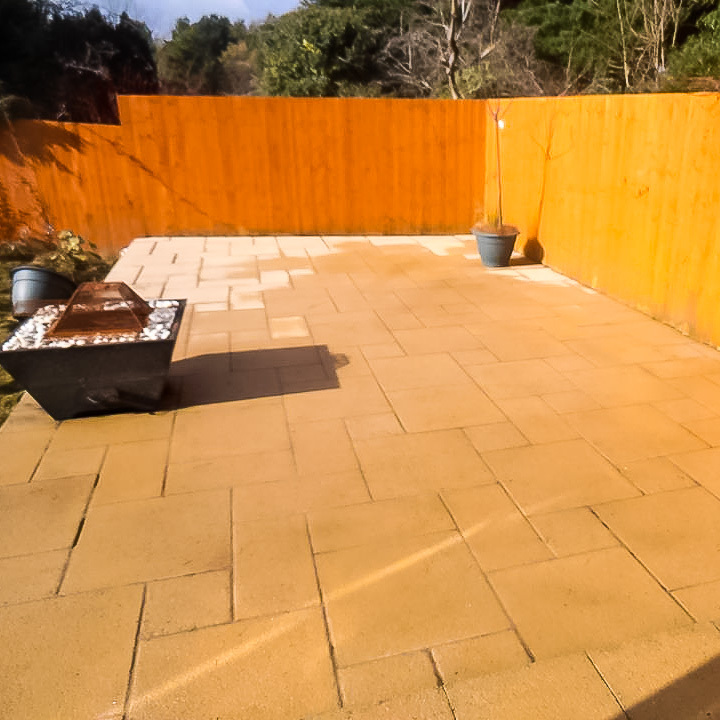 Concrete, Tarmac & Block Paving. 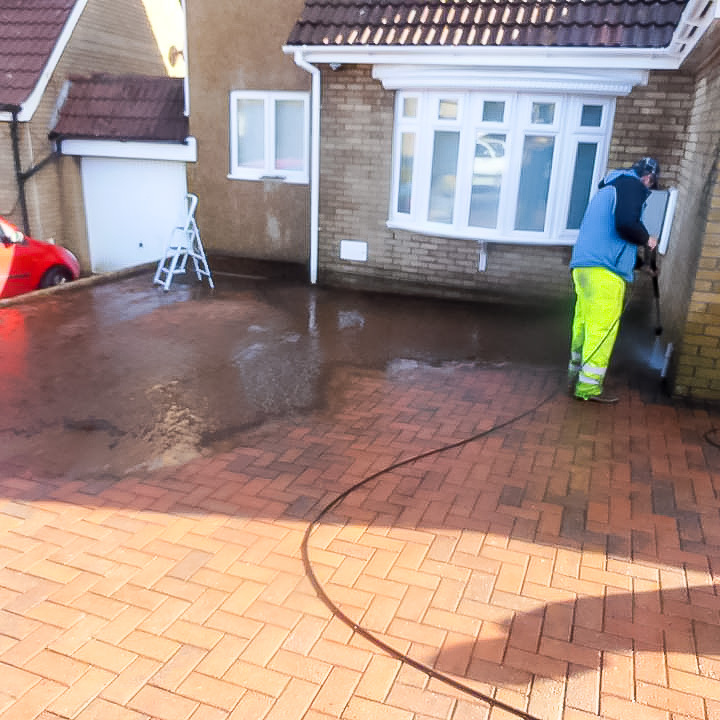 Jet Washing of driveways, paths, and patios. 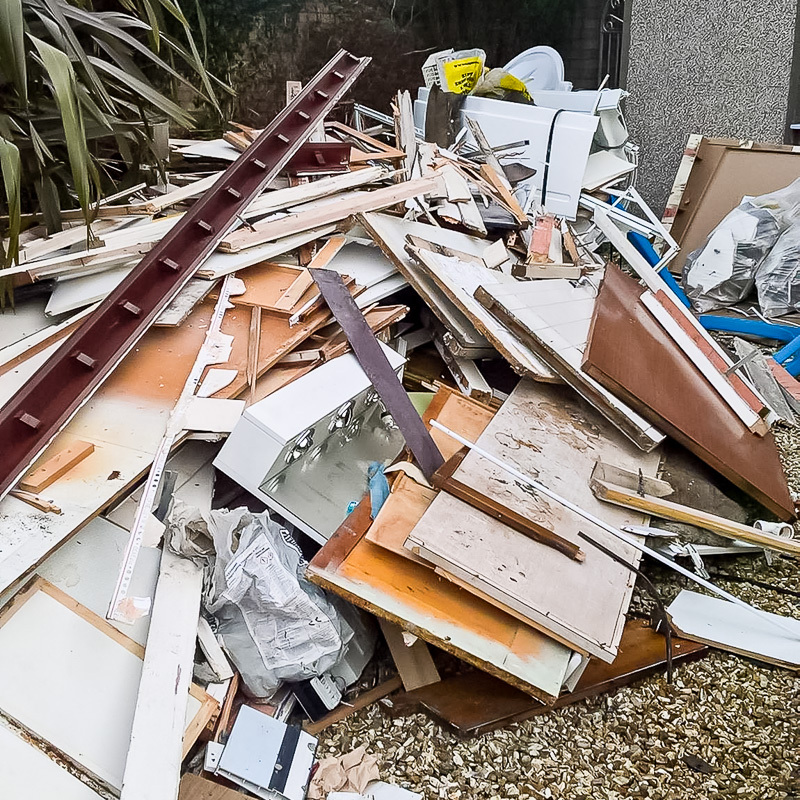 Licensed to remove and safely dispose of all asbestos. 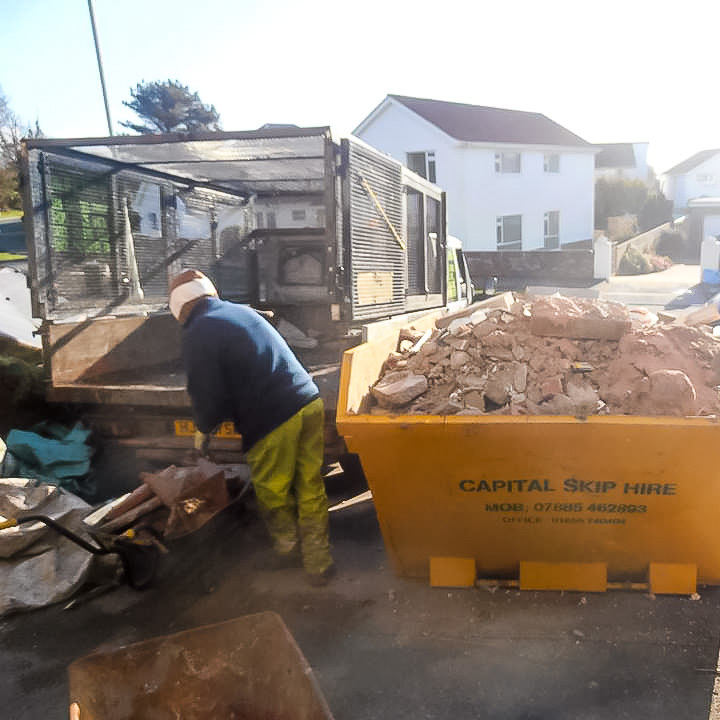 All demolition work undertaken and waste disposal. 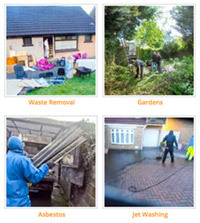 Demolition of sheds, garages, outbuildings etc. 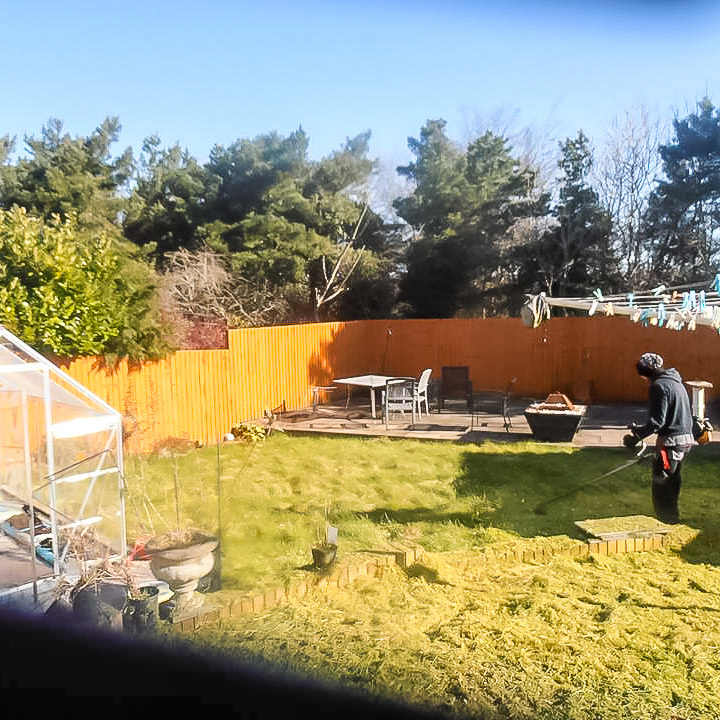 Garden clearance & landscaping. All types of tree work undertaken. Pruning, trimming, felling and disposal of waste.